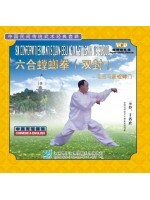 Demonstrated by Wang Shenghu, gold medal winner of National Traditional Martial Arts Contest. 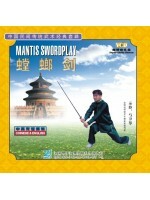 Brief Introduction: Mantis Cudgelplay is a kind of different, unique cudgel techniques, including the ordinary cudgel’s characteristics and quick, cute movements different in style. 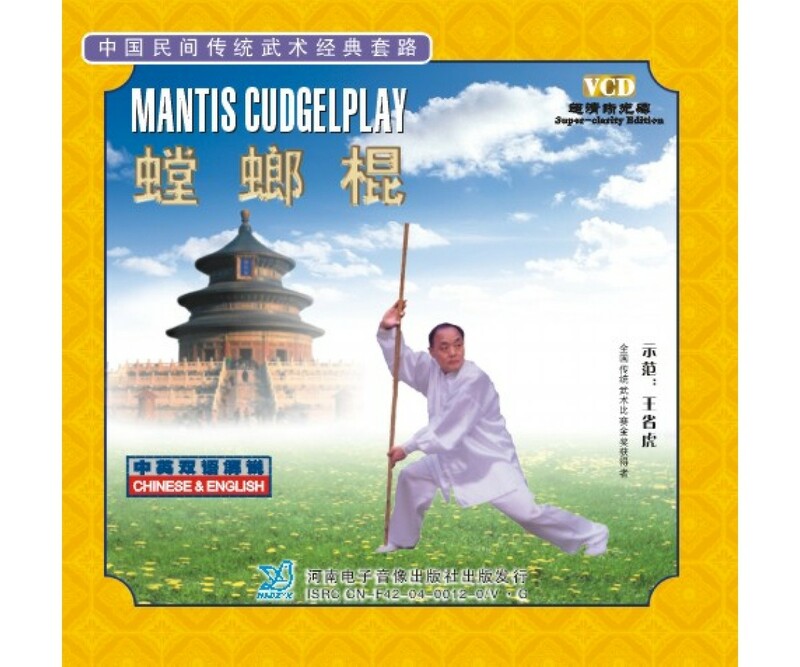 It has 49 movements, with step by step teaching, coherent demonstrated to make sure that learners understand and learn completely.